This film is a part of a Double Feature with A Hard Day’s Night. When two movies that are screening in the same theatre are grouped under the same thematic heading, one ticket is good for both features when viewed back-to-back on the same day (except as noted). Bob Dylan, Joan Baez, and Donovan. Master documentarian D.A. 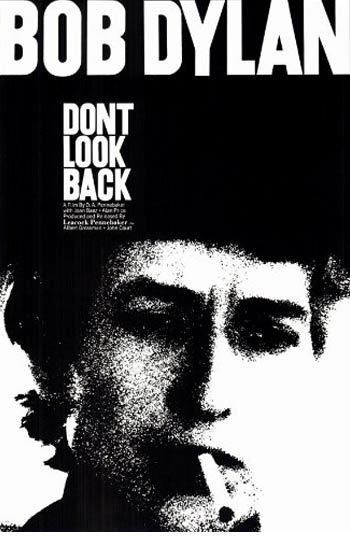 Pennebaker follows Bob Dylan in England during his 1965 tour, which proved to be his last as an acoustic artist, as the folk hero is surrounded by teen fans, gets into heated philosophical jousts with journalists, and kicks back with fellow musicians Joan Baez, Donovan, and Alan Price. You’ll be treated to renditions of “Subterranean Homesick Blues,” “The Times They Are A-Changin’,” “It’s All Over Now, Baby Blue,” and other Dylan hits.